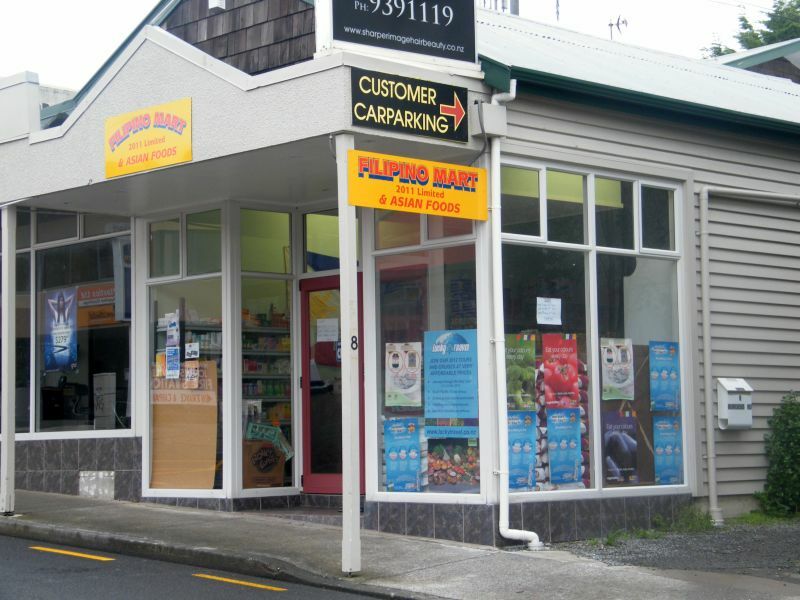 10 October 2013 update: the Filipino store has moved! 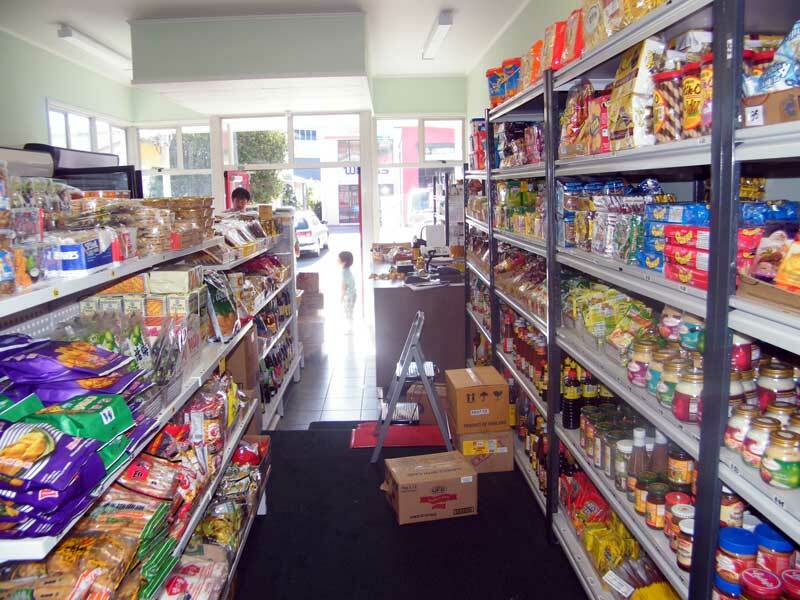 Well, this store actually opened about a month ago but I figured it will be great to share this news as well just in case some Filipinos in the area have not heard it yet. We were there on its first opening day and a number of families came to do their groceries as well, creating a festive atmosphere. I particularly like the location of this store because it is within the region of the supermarkets. We can easily walk over and get our fill of goodies and complete our grocery list more easily. 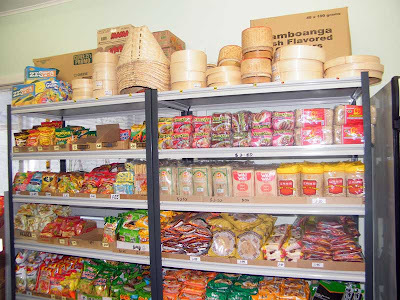 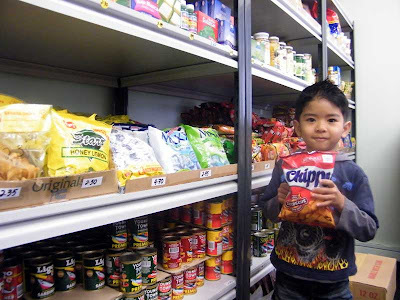 Aside from Filipino goodies, the shop also sells items typically found in Asian stores, including frozen goods.